The Best Cherry Pitter on the market today in a classic black finish. 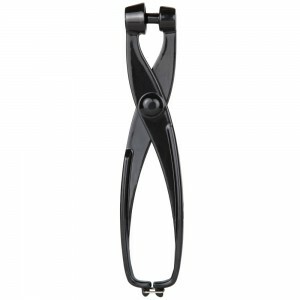 Perfect for removing stones from your cherries while eating or for cooking. The Ionox Cherry Pitter is best hand stoner on you can buy today that combines classic one hand operation with today’s food safety standards. Designed with a sealed inner spring, you can safely de-stone enough fresh cherries for the largest of pies with little to no fatigue. EASY TO USE: Remove cherry pits quickly with little to no hand fatigue. 100% satisfaction Guarantee – if you can’t pit enough perfect cherries for a pie in 4 – 6 minutes (that’s 4 cups of cored cherries) we’ll give you your money back! We will also send you a FREE Cherry Recipe & Pitting eBook with over 30 classic and exclusive recipes. PERFECT CHERRIES every time: Our cherry pit remover works great for Bing and Rainier cherries, as well as small and large cherries. Won’t bruise cherries, no mess or minimal wasted fruit. If your goal is to have whole cherries that are not smashed or deformed this is the perfect tool. Easy to use for baking, canning, freezing, dehydrating and just eating cherries. DISHWASHER SAFE: Will not tarnish, stain, or discolor from cherry juice or in the dishwasher. You can put your cherry corer in the bottom shelf. The sealed spring action will not collect food particles or cherry juice. This is an old fashioned cherry pitter updated for today’s kitchen and food safety standards. LASTs A LIFETIME: Professional grade heavy-duty construction designed to last for years. 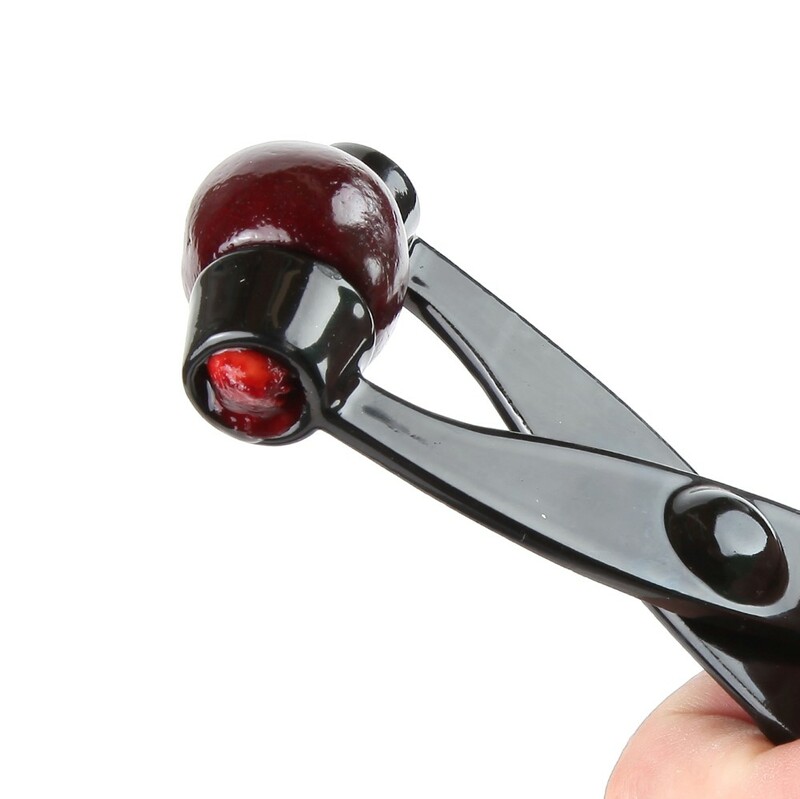 Made with a Zinc Alloy, the cherry pitter is easy to hold and operate with one hand. The non-corrosive finish will not impart any metallic or any other flavors in your cherries. 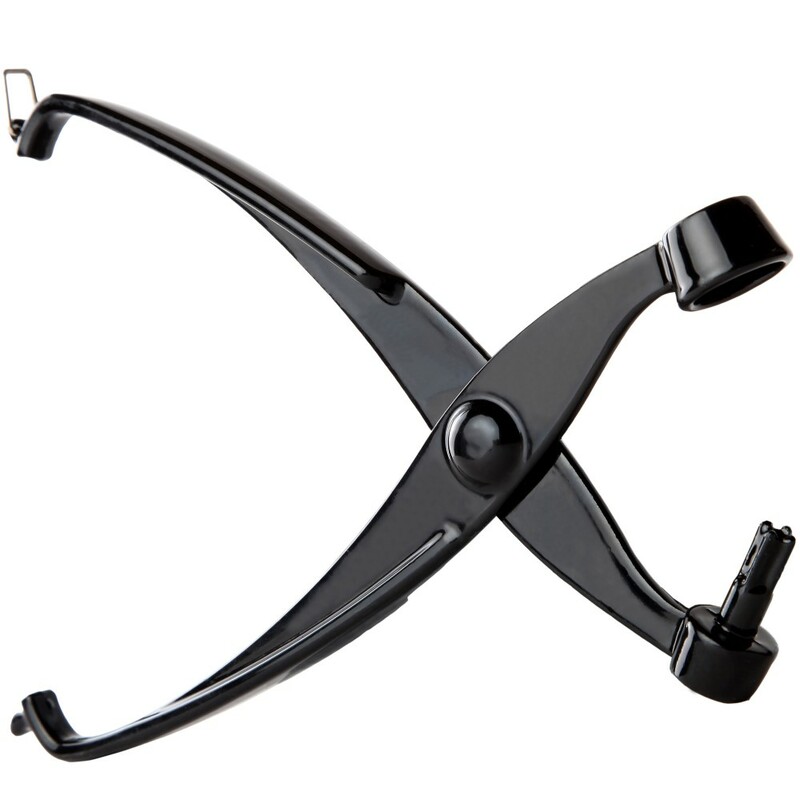 LIFETIME WARRANTY: If the Ionox Cherry Pitter tool breaks or fails to perform for any reason, we will replace it free of charge for any reason. 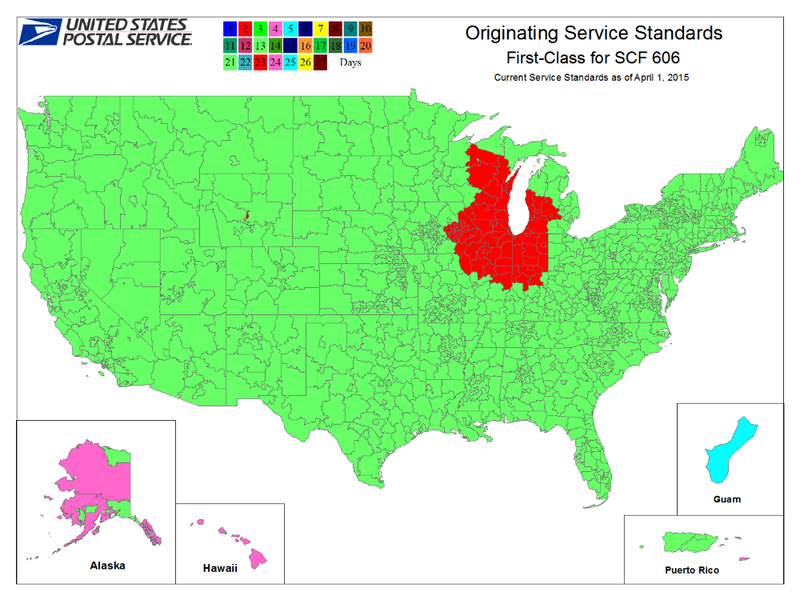 Just call us, send an email or file a warranty request, and we will send you a replacement. We don’t think the dog will chew it and it won’t melt in the dishwasher, but we have seen some crazy ways our customers use our pitter and are happy to send a replacement. I previously owned 2(!) Leifheit Pro Line cherry pitters because that’s the only pitter of this kind the local stores carry. With each, the plunger fell out at the first use. 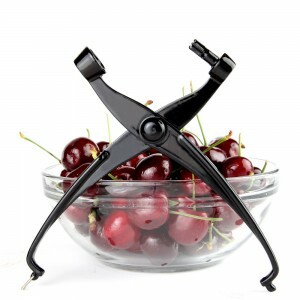 Finally I got this cherry pitter at Amazon.com, where I could see on the picture that the plunger cannot fall out. I just used it, and it’s really nice to use, the splatter shield helps reducing the splatter, it’s easy to clean and store. It very efficiently takes the pit out of medium size firm cherries. When cherries are very big or softer, the pit might stay connected with the cherry and it’s a little harder to get it out. This is a minor inconvenience though and not a complaint. Altogether the pitter did it’s job very well and I did not have to hammer the plunger back in only to find it go out with the next cherry again. Great cherry pitter. Fits in my hand is easy to clean. I love the black finish. It has a glossy smooth feel, and really protects the product.